We may be a step closer to knowing what the rumored Android-powered(s goog) Nokia(s nok) Normandy phone is. Thanks to the relatively reliable @evleaks, the Normandy hardware shares many components with Nokia’s Lumia 520, a low-cost Windows Phone(s msft) that’s proving to be popular for Microsoft’s platform. If the leaked specifications are correct, Normandy could easily be priced in the $50 to $99 range, if not even lower. The dual-SIM support and relatively meager hardware further support my thought that the Normandy will supplant Nokia’s Asha line of entry-level smartphones. Some are questioning if Microsoft will allow Nokia to launch an Android-based device — Microsoft is about to close on a $7.2 billion purchase of Nokia’s devices business — but I think Microsoft wants this phone launched. Why? The Asha line of handsets meets a certain need — the low-end market where there is room for sales growth, but it lacks in another: Support for Microsoft apps and services. By using Android as the base for Normandy, Microsoft can make use of its software built for Android to get first-time smartphone owners using Microsoft apps and services. When these folks are ready to step up to a more capable device, they can migrate to a Lumia handset running Windows Phone. 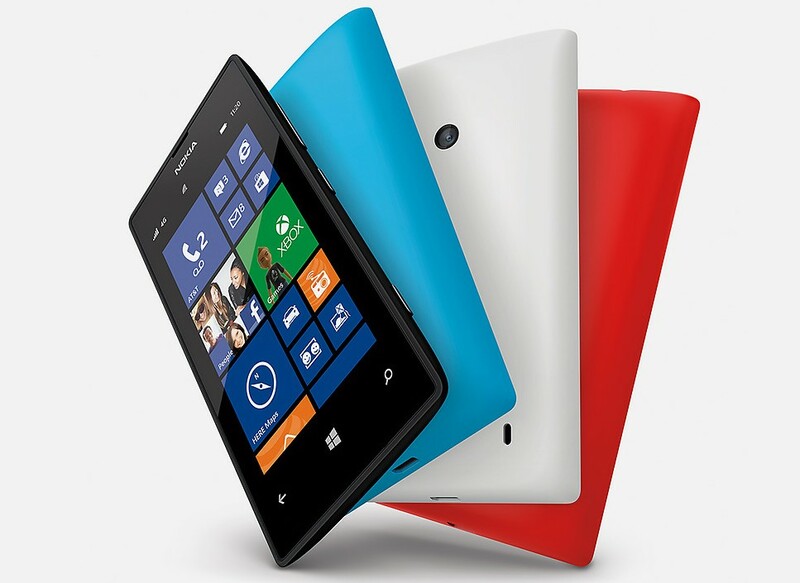 I actually own a Lumia 520; I picked one up for $40 unlocked and without contract. It lacks a 4G radio but Windows Phone itself runs quite well on the device. In fact, the platform has always performed good on lesser hardware, which has some wondering why Microsoft would even need Android in the Normandy. My suspicion is that Windows Phone will be “scaling up” a bit later this year and will need more capable hardware for a good experience. At the April Build event, I expect to hear more details on this as Windows Phone, Windows RT and Windows 8.1 gain more commonality in code and APIs, requiring more horsepower in a handset. If that happens, the Normandy running on Android with these specifications makes more sense. Please help me sir my Nokia Lumia 520 internet is very slow please help me sir. perhaps Microsoft will start selling chromebooks, a chrome powered surface could be a huge hit. Can’t see anyway Microsoft will release an Android phone (even a heavily skinned version). The Normandy story is just a confusing one. Nokia have no android apps to speak of (which would mean a huge engineering effort on their part). Microsoft only have a core experience on Android (email and one note). Windows phone runs well on low spec phones. I think the corporate messaging is crazy – why would any developer choose windows phone knowing that the “next billion users” will be on Android (either stock or Normandy). I’m intrigued by this – only because I remain jaw droppingly impressed by Nokia’s ability to maintain such a substantial foothold in the developing world – but if Normandy does turn out to be closed Android I will be unable to imagine another corporate blunder of this size in tech history. I also got the Nokia Lumia 520 for $40 (we were lucky to be early risers that day). Ain’t it a great Zune HD replacement? The podcast ecosystem looks so much the same, except there’s no need to connect to a computer. Best ever $40 tech purchase for something new. Where did you bought/buy that one? I want it too, huhu..
Can I buy it to you, even it’s second hand, from the Philippines. I just installed Android 4.4.2 on my Nexus One, which has even lesser specs. ;) And Google has revamped Android KitKat to run on lower-end devices. That was a big part of the Kitkat effort.